Dry and windy weather which has prevailed lately in southern California, will be replaced by rains. According to forecasts by the national weather service, the weather will be humid Monday through Wednesday. 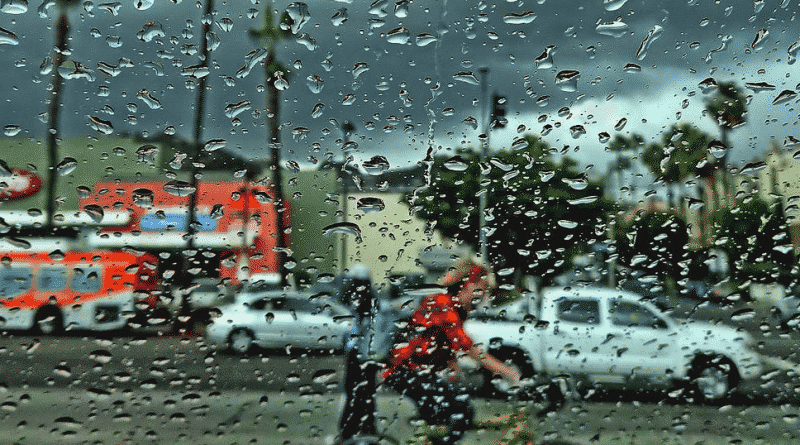 The maximum amount of precipitation of 500 mm falls in the County of Santa Barbara — on Monday and Tuesday it is expected to storm, but the threat to the population and the need for evacuation do not exist. On the second place by quantity of moisture will be the County of Los Angeles. Here will fall to 125 mm of rain. Minimum amount of precipitation forecast in Northern California, in particular, affected by the recent fires regions. Therefore, such troubles as mudslides and landslides are not expected. Daily temperature in Los Angeles until Thursday will stay in the range 16-18 ° C, reaching 20 ° C in some of its suburbs. In Northern California the thermometer will not rise above 17ºC. A wet start to the week will not have any impact on the drought in California, which, according to the portal Drought.gov today covers 81.73% of the state.